President Maithripala Sirisena says some are working according to their personal agendas to gain political power and they are not interested in strengthening the peace and reconciliation or in solving the issues of the country. The President further said that the people should recognize these people who only consider their political power without giving priority for the country. He made these remarks participating in the opening ceremony of the new technical building at the St. Patrick’s College, Jaffna as well as presenting appointment letters to Graduate Teachers, today (19). 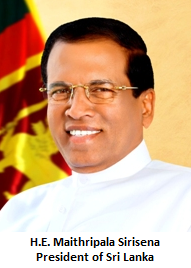 President Sirisena said that he has never violated the confidence placed by the people of this country on him on January 8, 2015, and did not change those principles too, and further the President emphasized that no matter how opposing political forces are emerging, he would not be ready to make any changes to those policies in the future. The President requested all the political leaders to love the motherland to overcome the future challenges while solving issues of the country. The students of the St. Patrick’s College warmly welcomed the President when he arrived there. The President unveiling the plaque vested the newly built technical building with the students. Later, President Sirisena symbolically handed over appointment letters for ten Graduate Teachers marking the presentation of appointment letters for 197 Graduate Teachers in the Northern Province. Speaking further, the President said that it is vital to be given a good education for the people in the country to solve the issues of a country. 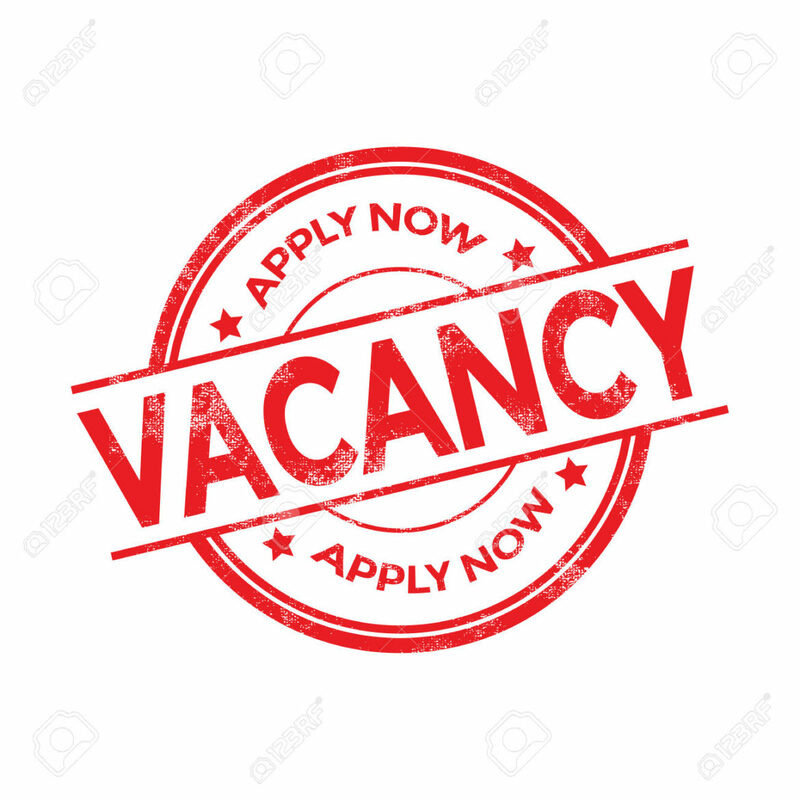 President Sirisena admitted that with the gradual growth of the educated population the problems of the country do decrease and it is one of the main responsibilities of the governmental and non-governmental organizations to provide necessary knowledge to the people. Strengthening the free education by all means is the responsibility of the government and accordingly all new educational policies will be taken while strengthening free education, said President Sirisena stating that the system of the current education policies and procedures that compels the graduates to strike due to unemployment will also be changed. President Sirisena admitted that Graduates with the technological knowledge are having lot of opportunities in Japan and that in order to make the Sri Lankan graduates qualify for these opportunities was one of the issues discussed during the recent visit to Japan with the Japanese prime minister. Archbishop Malcolm Cardinal Ranjith, Roman Catholic Bishop of Jaffna Justin Bernard Gnanaprasagam, and other clergy, leader of the opposition R. Sampanthan, Chief Minister of the Northern province C.V. Wigneswaran, Members of Parliament Angajan Ramanahthan, Mawei Senadhiraja, as well as principal of the college Father Thirumahan, the staff members, parents and past pupils were present in this event. 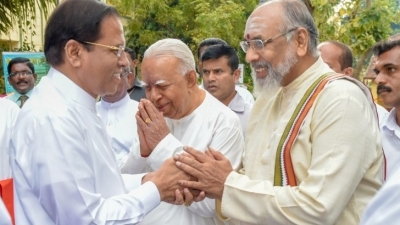 President Sirisena also participated in the alms giving held on behalf of completing three months after the death of chief of monastery of Sri Naga, Chief incumbent of Northern Province Ven. Meeghajadure Ghanratne organized by Jaffna Inter religious group.